The Company DURAJ S.J. 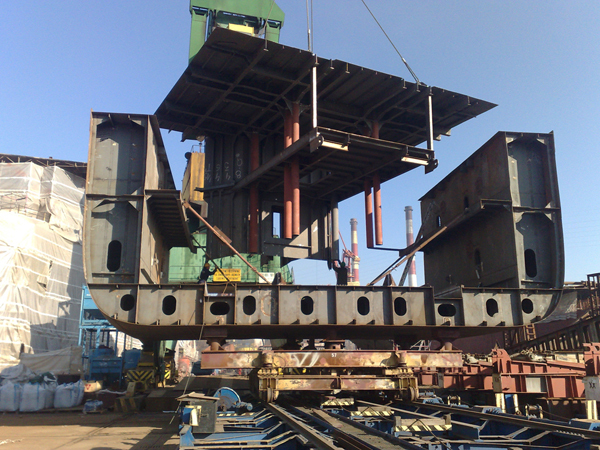 can boast with many interesting projects executed. 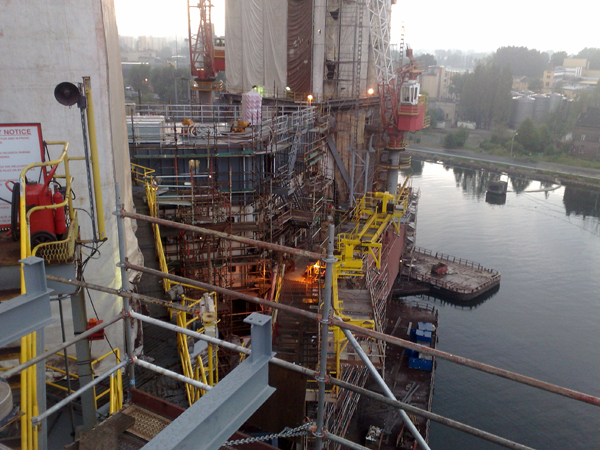 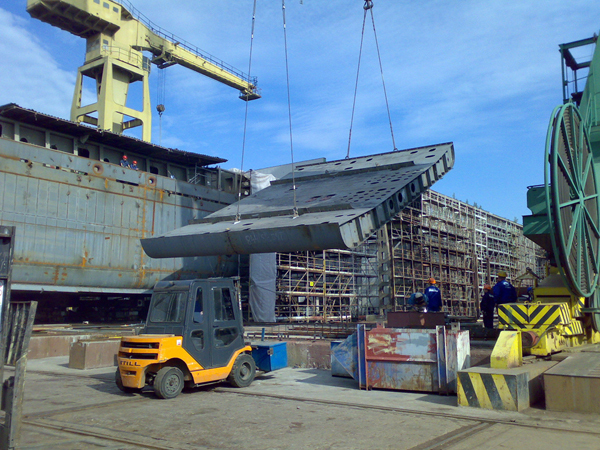 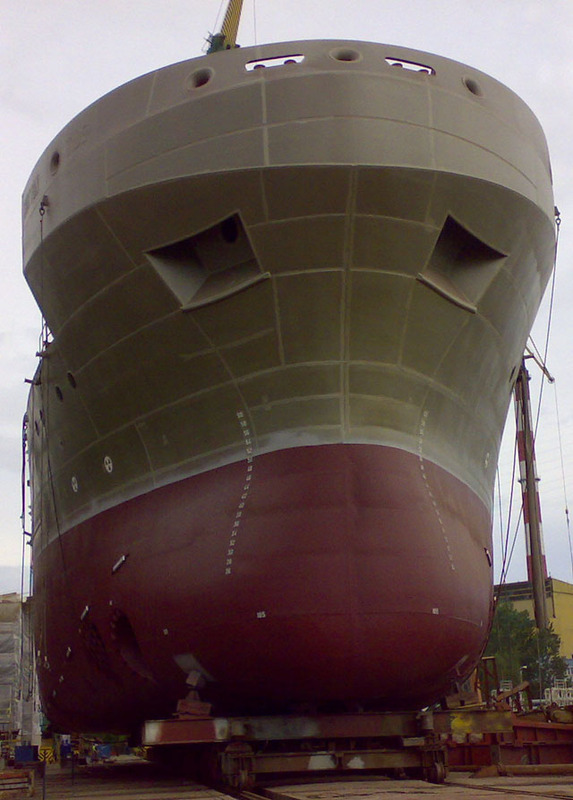 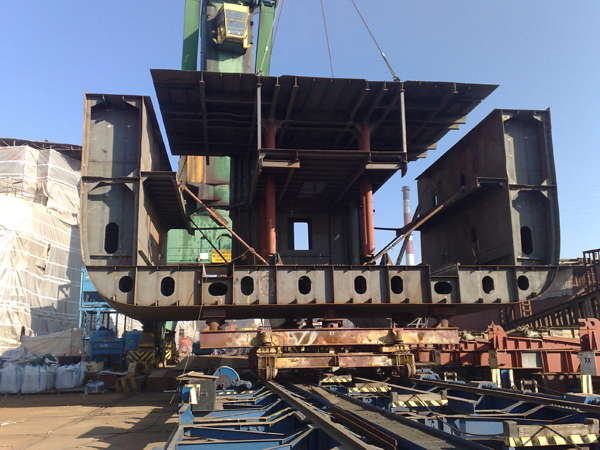 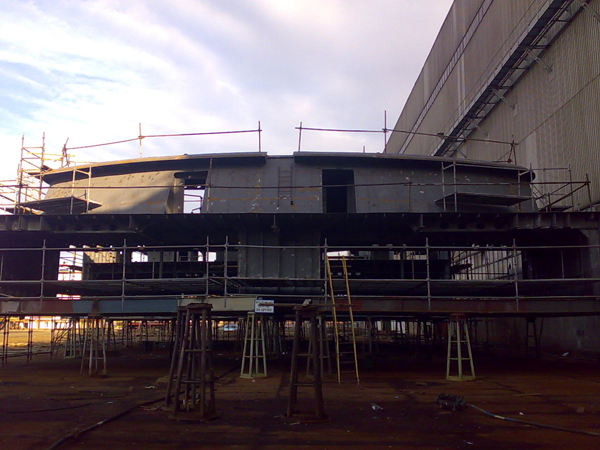 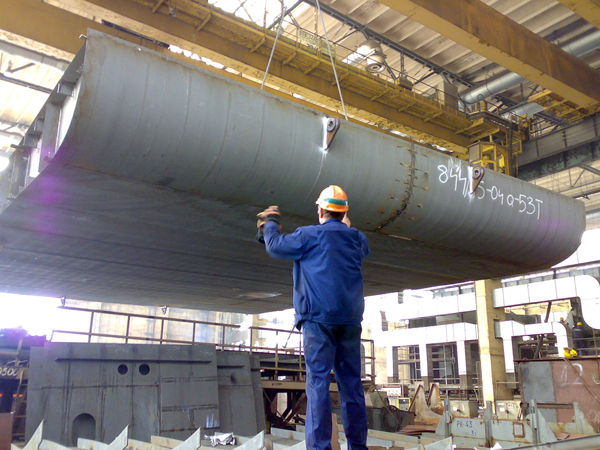 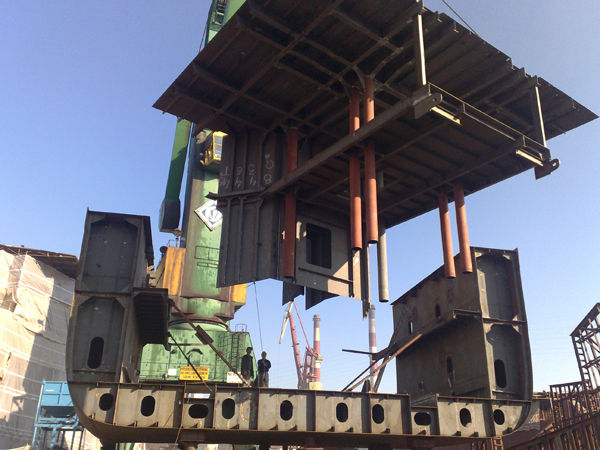 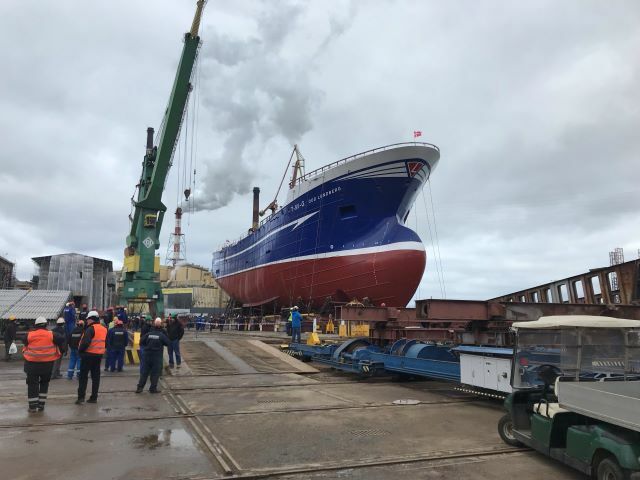 We have carried works upon order of the renowned companies of the marine and construction industry. 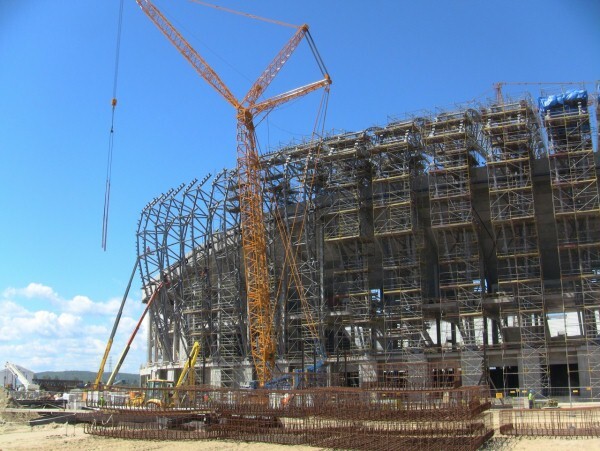 Installation and welding of the steel structure of roof of the stadium PGE Arena in Gdańsk as a sub-contractor of the company Zugil, Energomontaż-Południe.